Looking for a new tablet for yourself under Rs. 10,000? Cheer up, we are here to help you out in your search, bringing you the top 13 tablets under 10,000. Many of you may be confused on the very first point, whether to go for a tablet or a phone? No doubts, tablet are very useful especially if you engage in reading, browsing, writing, working, watching movies and playing games. The Large screen size of tablets makes them a perfect gadget for these long duration activities. Whereas, phones seems to be much handy for frequent activities like making calls, sending messages, online chatting and or listening music. Answering phone calls on tabs looks awkward. Though many new tabs are coming with calling features too and you can find plenty of good calling tablets under 10k in India. Accordingly, you can judge, whether you want a phone or a tab. Once decided, you can research for your tablet based on your budget. But don’t worry, I have done that for you. I will talk on this researching part at the end. Just when the smartphone arena is getting crowded AOC is ready to tap the market with its high feature tablet. AOC is originally a US company, a well-known manufacturer of LCD and LED screens. It has recently entered the market with the calling tablet. It’s D70V50 is a 3G-enabled voice calling tablet at a low price of Just Rs. 4,550. It’s a great deal with standard features. 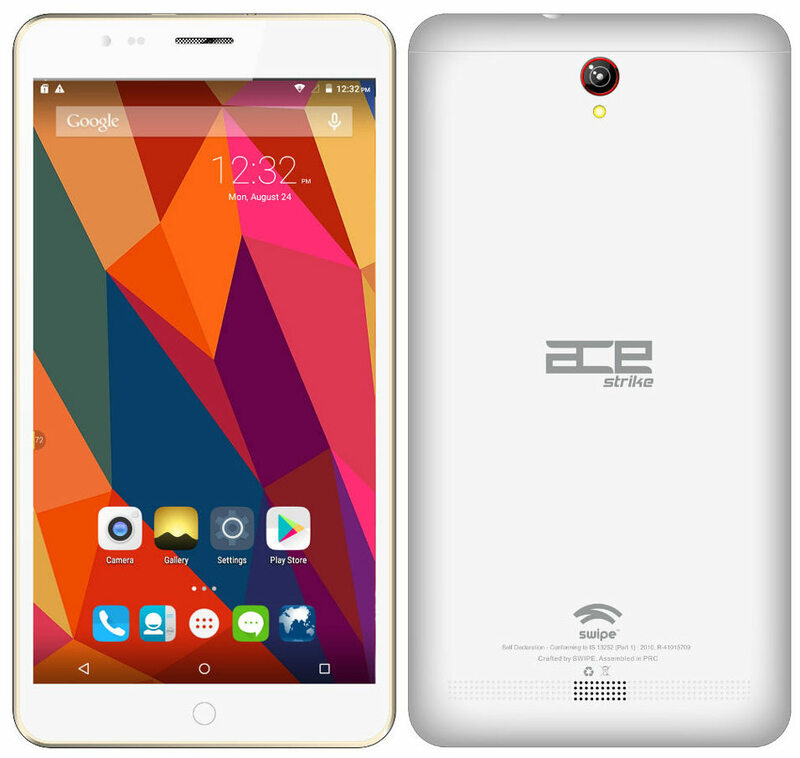 It has a 7-inch screen and runs on fast MediaTek MTK8321 Quad Core processor. Storage: 4GB internal, which can be expanded up to 32GB with microSD card. Click to buy AOC D70V50G Voice calling Tablet from Amazon. Are you a game addict? Yes, then this tablet should not be far away from your hands. The XOLO Note is powered by 1.8GHz NVIDIA Tegra 4 quad-core processor, that makes it a fantastic gaming machine. The rubberized portion on the back side of tablet gives it a quite sturdy look and hard grip in your hands. The screen is surrounded by two wide speaker that gives good sound effect when you play games or watch movies. Running on Andriod KitKat, it’s a fun loaded rugged tablet. Processor: 1.8GHz NVIDIA Tegra 4 Cortex A15 Quad-Core processor. Storage: 16GB internal memory, expandable up to 32GB. Camera: 5MP primary camera with auto flash, 0.3MP front camera. 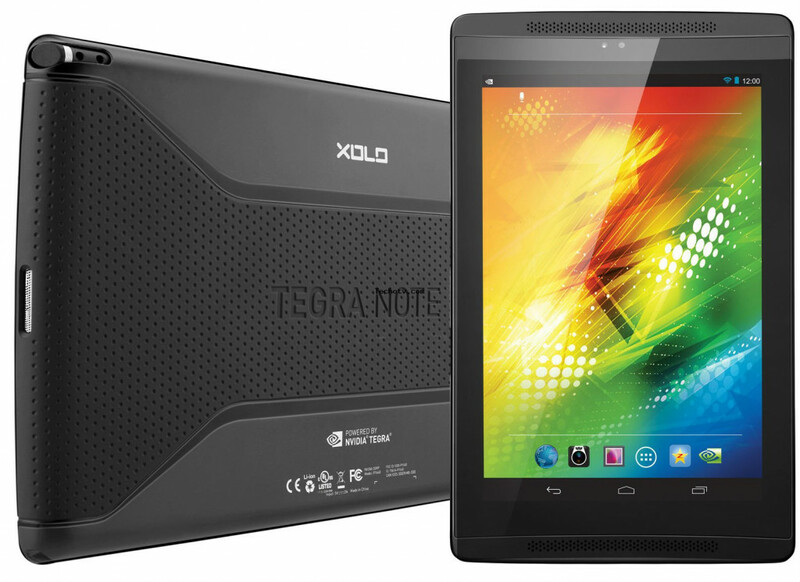 Click to buy XOLO Play Tegra Note Tablet from Amazon. With A7-30 Lenovo is offering you a cheerful yet powerful tab at such an unbelievably low price. It comes with 3G connectivity, and this proves to be a strong contender if you are looking for a tab with calling facility. Lenovo has imparted matte finish at rear for secure griping. This is inevitable for a tablet that has calling feature. On performance, it works flawlessly being from innovative brand Lenovo. You also get an ample internal memory of 16GB out of which around 12.6GB is available for the users. Processor: 1.3GHz MTK 8382 quad-core processor. Storage: 16 GB internal memory, expandable up to 32GB. Connectivity: 3G connectivity With Voice calling. Camera: 2 MP primary camera and 0.3 MP front camera. Click to buy Lenovo Tab 2 A7-30 Tablet from Amazon. Micromax is a solid player in the Indian Android market. With the introduction of low budget tablet device it aims to do the same magic as it did with smartphones in India. Moving to P470 tab, it runs on dual-core processor with 1GB RAM. On better side, the tab has dual sim card slot with 3G support. The tab comes with support of 21 Indian language including Hindi, Marathi,Punjabi, Sanskrit and Maithili. The gentle curvy look on the corners looks better. You can have this tab in three colour variants Copper Black, Grey, and Silver White. Micromax Canvas Tab P470 is a great value for your money and a powerful quad core tablets under 10k. Processor: 1.3-GHz MediaTek MT8312 dual-core processor. Storage: 8 GB as internal memory external 32 GB via. microSD card. Click to buy Micromax Canvas Tab P470 from Amazon. Asus, the world known Taiwan brand famous for its powerful computer hardware is doing a great job in the smartphone market since its entry two years back. 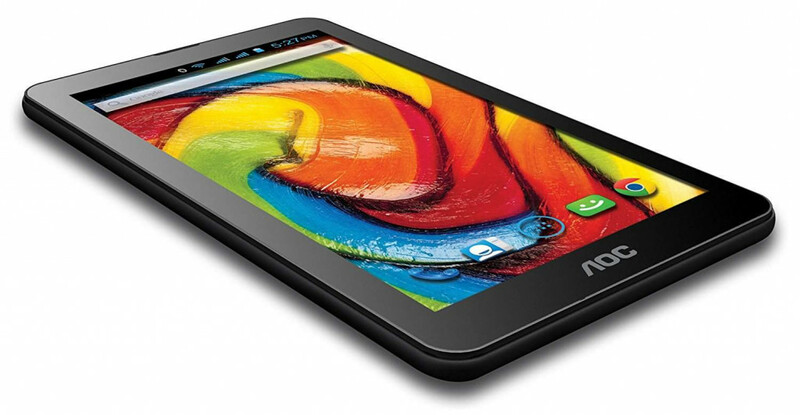 With Fonepad 7 is Asus is ready to hit the space of low-cost tablet for the masses with a bang. Fonepad 7 is good calling tablets under 10000 in India packed with many other excellent features. The tab has textured finish that helps in better gripping. The complete body is built from good quality plastic and feels quite sturdy. It works great, storage is also good, though the camera is a bit down. Processor: 1.2 GHz Dual-core Intel Clover Trail. Storage: 8GB internal memory, expandable up to 64GB. Connectivity: Dual SIM card slot, Wi-Fi. 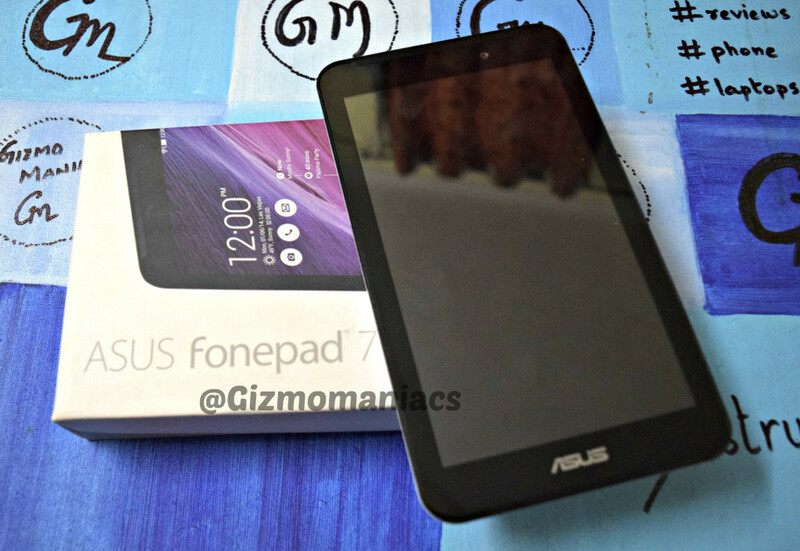 Click to buy Asus Fonepad 7 2014 FE170CG from Amazon. The tablet at a price of just 6,499 gives you features beyond expectations at this price. You get 2GB RAM, 4000mAh battery, voice calling, 4G connectivity, 16 GB internal space. It’s simply jam-packed in terms of feature. Look-wise also it looks cool in Ivory white with gold color. It’s totally unbelievable to have 4G LTE supported tab at this price with such specifications of RAM, battery and camera. It’s one of the very few tablets under 10,000 rupees with 4g. Storage: 16GB internal memory, expandable up to 32GB with SD card. Connectivity: Voice Calling with 4G connectivity, Dual SIM and 4G LTE support. Camera:5MP primary camera and 2MP front facing camera. Click to buy Swipe ACE Strike from Amazon. Karbonn, the Indian mobile and tab manufacturing company known for it’s price valued product brings The Karbonn ST72. It supports dual micro SIM card with both 2G and 3G network. This tablet runs on 13GHz Dual Core cortex A7 processor and houses 512 MB RAM. Storage: 4GB, Expandable storage up to 32 GB. Connectivity: Voice Calling with 3G connectivity, dual-sim slot. Camera: 3.2 MP primary camera, VGA front camera. Click to buy Karbonn ST72 from Amazon. All the window lovers, here is a tab for you. 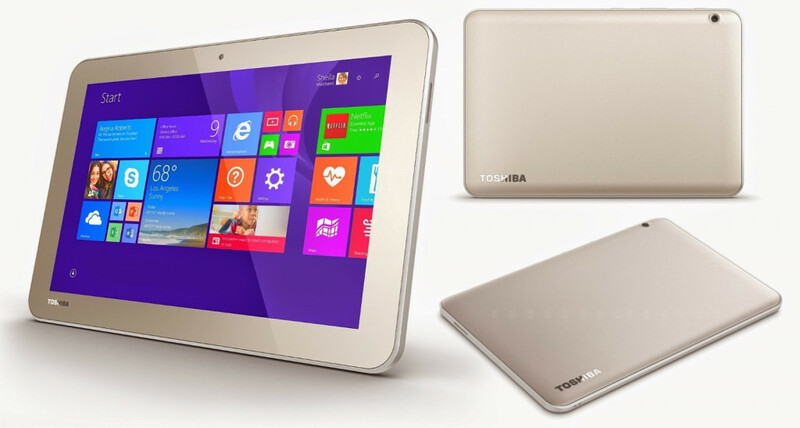 Toshiba runs on Windows 8.1 operating system with high-speed Intel Atom Z3735G processor for seamless performance. It offers a good storage of 32GB internal memory and a long battery backup. On the down side, it looks somewhat bulky and also misses the keyboard accessory options, otherwise, it’s great on every other front. 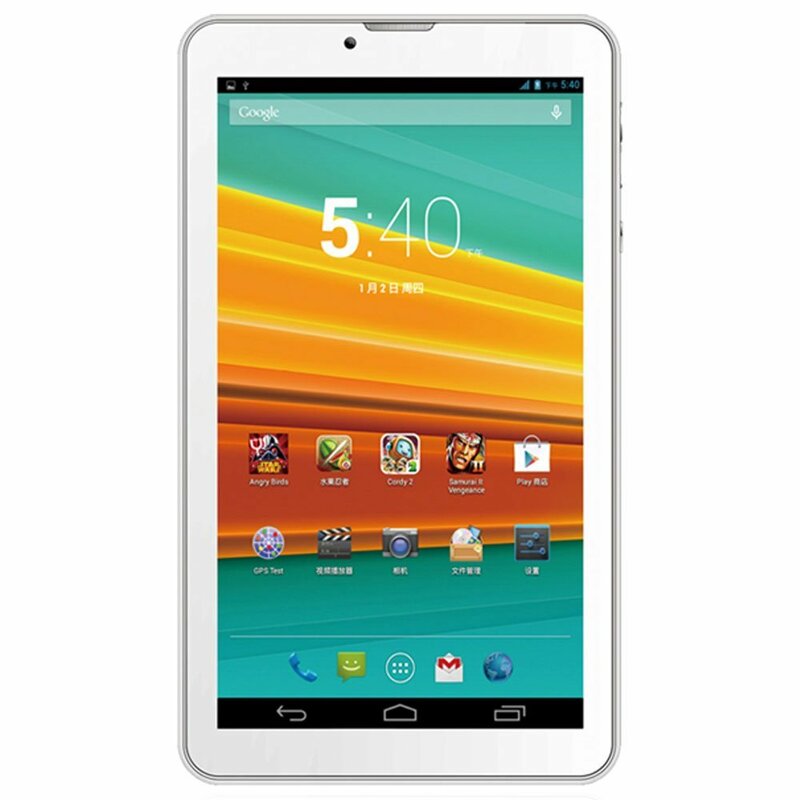 Click to buy Toshiba WT8-B Tablet from Amazon. Yet another powerful tablet by Asus. It is powered by quad core processor that gives a smooth and responsive performance. Look-wise also the tab is fabulous with its attractive fashion-inspired design. The tab is available in black, white, and aurora metallic(/red) colour with a classy chrome trim. Here, Asus has layered its own customized Zen UI on the top of Android Lollipop. Apart from that you get lots of cool pre-installed apps like My ASUS, Collage maker, Do it Later and MiniMovie. 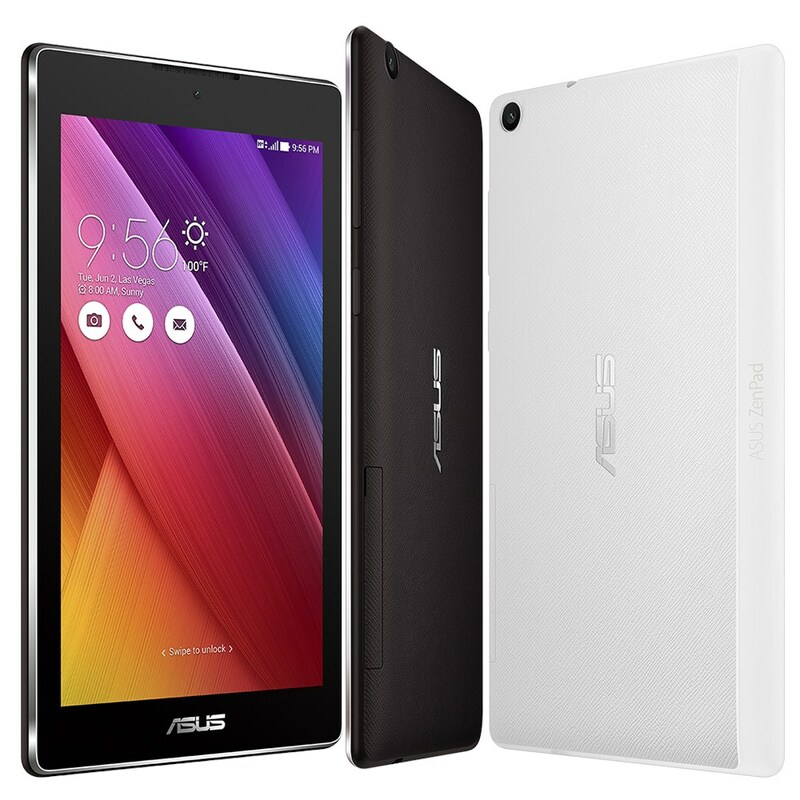 Click to buy Asus Z170CG Tablet from Amazon. Initially, it was priced at Rs. 10,990 at the time of its’ launch. At around Rs 8,000 it’s a great tab to have from HP. With a focus on the voice-calling from HP, the voice quality on call is quite good. On higher side, the tablet proves to be a sturdy device with a weight of 305g and 10.2mm thickness, available in black and white colour. The 5MP primary camera is also impressive with LED flash, while the front camera is down with 0.3 MP. It’s a decent tab for daily usage. Processor: 1.3GHz Mediatek MT8382 Cortex A7 quad core processor. Camera: 5MP primary camera with LED flash and 0.3MP front camera. 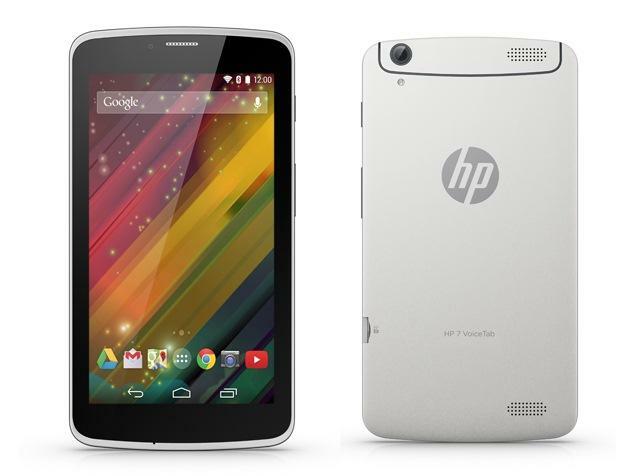 Click to buy HP 7 Voice Tab J6U32PA Tablet from Amazon. Samsung Tab 3V is a light-weight and low budgeted tab to have from the well-known brand in your hand. Unlike other tabs, you get more options in colours including white, blue, black and pink. Not too thick nor very thin at 9.7mm it weighs really light at 310g. This makes it easy and rough in handling, you can one-handed for a longer time period without any strains. It comes in the category of good tablets between 8000 to 10000. 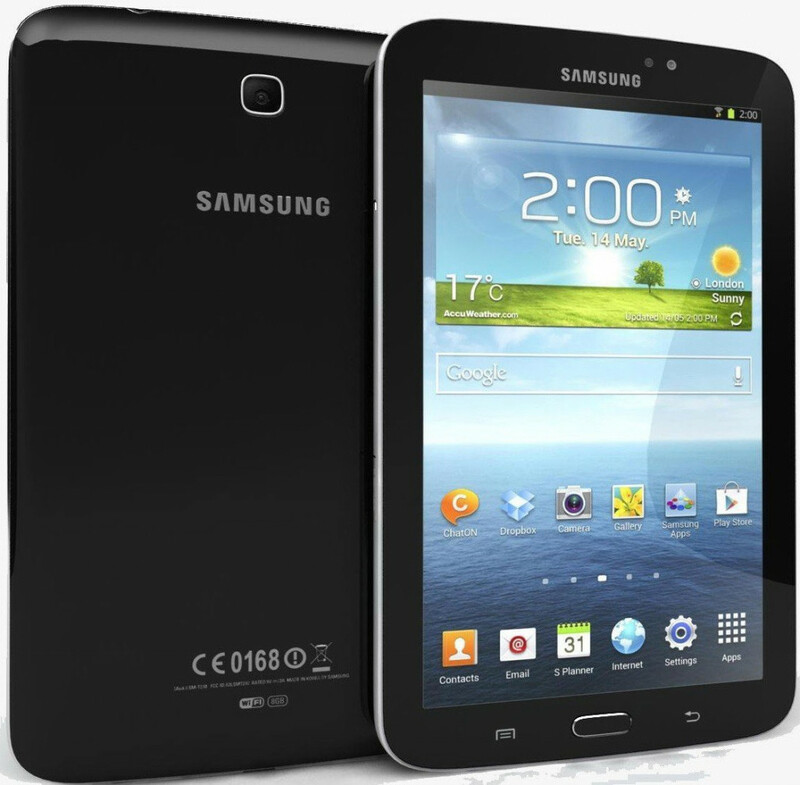 Click to buy Samsung SM-T116NDWYINS Tab 3 from Amazon. This is very timely launched tablet by Lava with 4G voice calling support when Indian market is vigorously moving towards the 4G adoption. Ivory S 4G is a step forward in this direction. 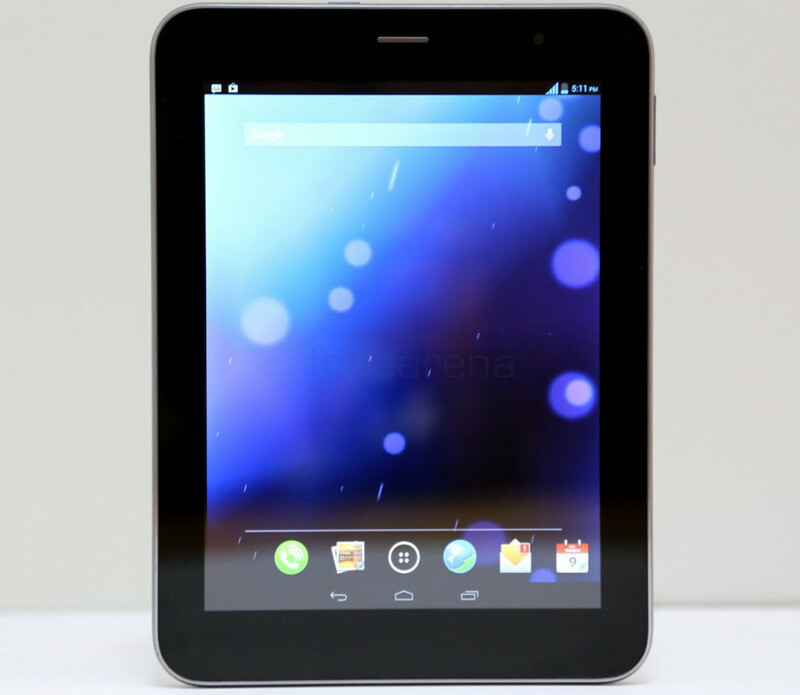 The tab runs on quad-core processor and Lollipop operating system. On the higher side, it has good quality 5MP rear camera with LED flash, and 3.2 MP front camera. The internal memory space of 16GB is also impressive that can be expanded up to 32 GB with SD card. Camera: 5MP primary camera, 3.2MP front camera. 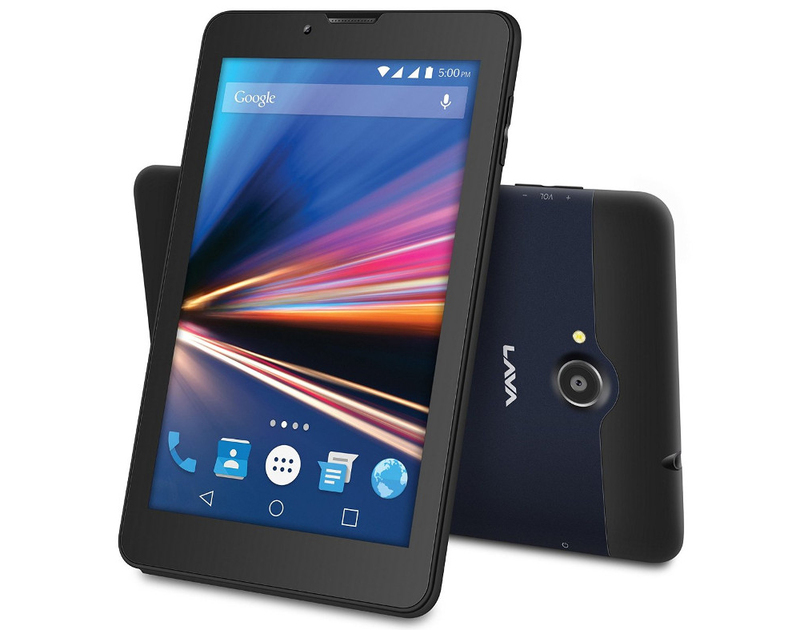 Click to buy Lava Ivory S 4G Tablet from Amazon. The Chinese smartphone manufacturer Xiaomi known is by various popular names like ‘the Apple of the East’ and ‘Chinese Apple’. It gives a throat cutting competition to market’s top player like Samsung and Apple. It excels both in terms of look and performance at a fairly low price. 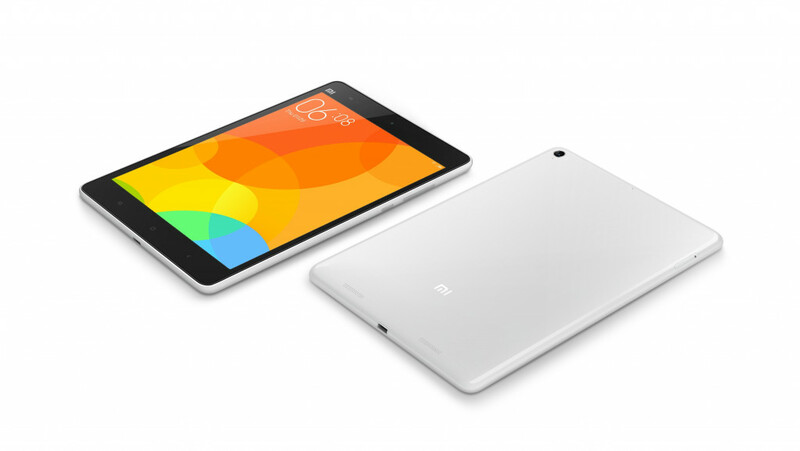 Coming to the tab, there are striking similarities between MI Pad and Apple iPad Mini in looks. While in a great of the tabs under 10000, you can at max expect a screen size of 7”, 1.2 GHz processor, 1GB RAM, 4000mAh battery and 5MP camera. Here, you get, 7.9”( almost 8”) screen, 2.2 GHz processor, 2GB RAM, 6700mAh battery and 8MP camera. This is the best android tablets under 10000. You also get an ample option in terms of colour variant, choose from of favorite yellow, pink, white, gray, blue and green. OS: Android 4.4 Kitkat, MIUI on top of it. Processor: Quad-core 2.2 GHz Cortex-A15. RAM: 2GB RAM Nvidia Tegra K1. Storage: Internal 16 GB, expandable up to 256 GB with microSD card. Camera: 8 MP primary camera and 5 MP front camera. Click to buy MI Pad Tablet from Amazon. Congrats you just finished the list! Hope you liked this post and it has served your purpose to find the tab you were looking for. Did you discover the one? Yes or No? Don’t be upset if you didn’t. You can do your own researching too. For this, you need to know what exactly you are looking for. Let me tell you here, on my list, I had taken 7 strong points to look into for selecting these great tablets under Rs. 10,000. Operating System: It decides functionality and types of apps you can run on the tab. Battery: No one wants a tablet that drains fast. Screen Size: The main point that distinct the very existence of a tab from smartphone. Connectivity: Whether you can connect with Wi-Fi or sim card can be inserted? Processor and RAM: These are like the brains of any tab on which it’s speed and smooth functioning depends. Camera: You would need good quality camera either for casual photography or for scanning some important work related documents. Storage: It’s an important factor to look for. How much space you get inbuilt? How much can you extend with SD card? You can choose your own point for researching. Anyways, these were the basic and most vital points. Hope you get what I am trying to tell. You can also share with me if I missed some great tablet which you thick should have been on the list. Do comment and share your views in the comment section below. Sharing is caring.